Buckle up every time you get in a car! And make sure you children are in the RIGHT car seat for their age! 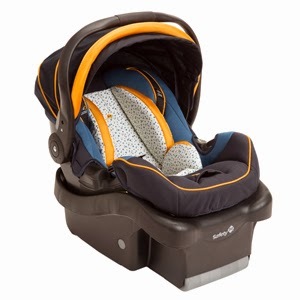 · Have the car you will be using the seat in with you and try it out at the store. Disclosure: I have not received any compensation and am not responsible for prize shipment.